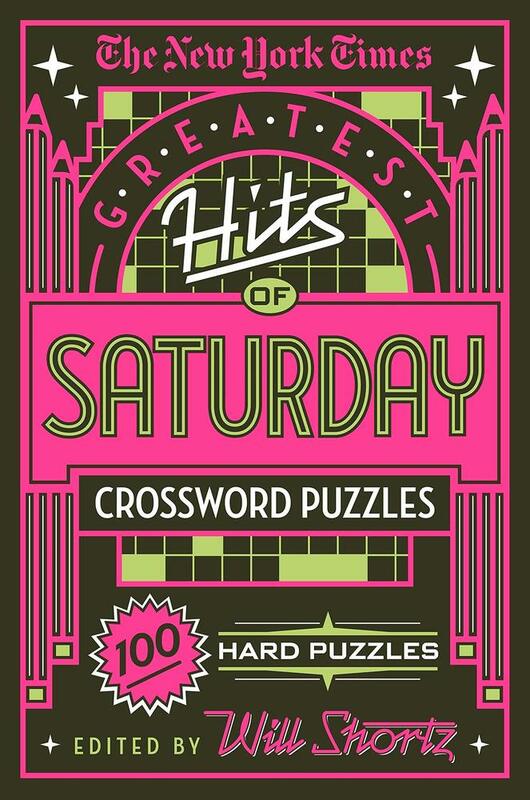 Why are Saturdays the best? 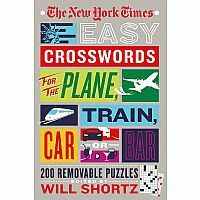 If you're a New York Times crossword puzzle solver, it's because you get to try your hand at the toughest puzzle in the biz! 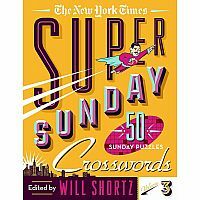 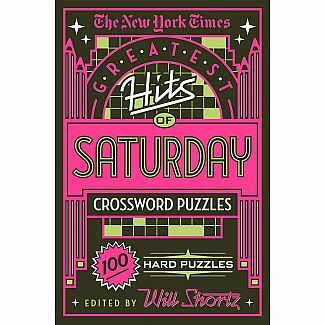 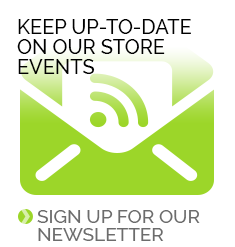 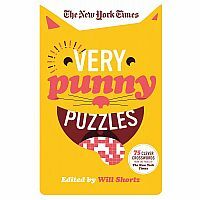 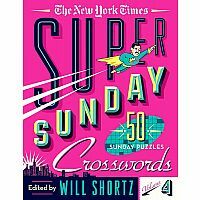 And now you don't have to wait till the weekend; we've got 100 Saturday crosswords all packed into this collection.